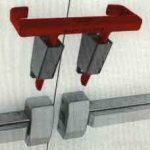 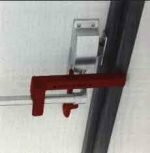 Get your double door security latches, single door security latches and single door cable locks to secure schools and public government buildings. 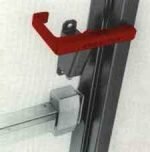 We offer both left-handed and right-handed variations for all of our security latches, as well. 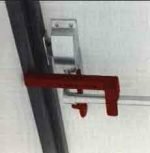 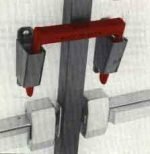 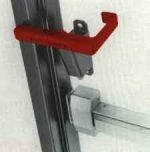 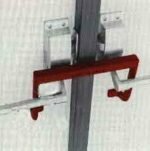 Centar Industries has supplied schools, government institutions and private businesses with safety equipment for doors and windows for over 35 years.